Zao delivers outdoor education programs and curriculums for grades 6 - 12. 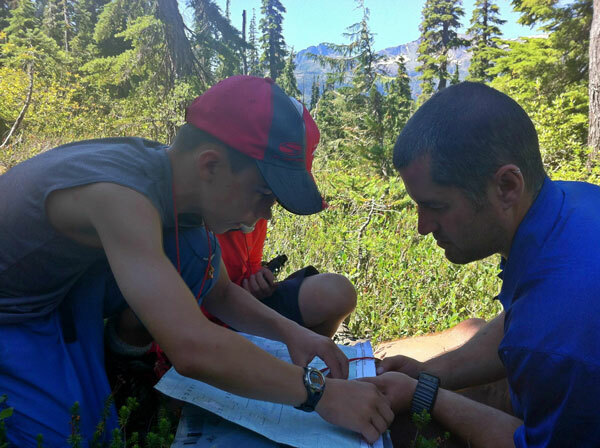 Why is outdoor and experiential education gaining popularity and support? Because it works. There is a growing body of research which demonstrates how and why outdoor education is so effective. Simply put, outdoor education creates powerful learning experiences, and OE is an excellent platform for personal/spiritual growth and team development. Often learners who struggle can excel in the outdoor classroom, and learners who typically excel become more versatile learners. If you are an educator, we can work with your ideas and specific learning outcomes for your students. We provide the guide/instructors and can take care of all the trip logistics, equipment, programming and catering as required. We are based in the Comox Valley, on Vancouver Island, but we are mobile and have the ability to work in other parts of BC or Alberta. 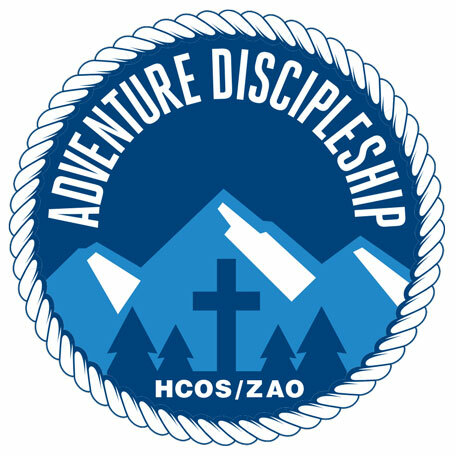 Zao has partnered with Heritage Christian Online School's new Adventure Discipleship Program. Since 2014 we have delivered week-long programs for students grade 10 - 12 in the Spring and Fall. Locations have included the mountains of Strathcona Provincial Park, the Nootka Trail, Cape Scott Trail, and South Chilcotin Mountains Park. Zao is really excited to be able to deliver excellent Outdoor Education programs and outdoor learning opportunities as our ministry grows.